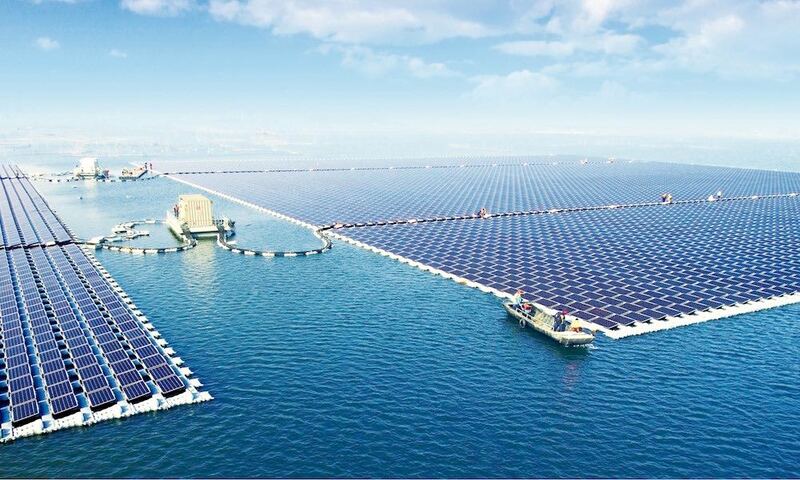 The world’s largest floating solar power plant is now online in Huainan, a city located in China’s coal-rich Anhui province. 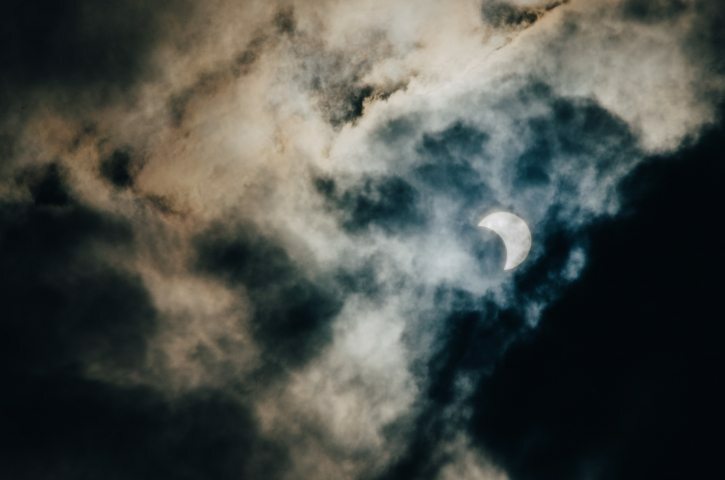 Sungrow, a Chinese photovoltaic (PV) inverter manufacturer, announced that the 40 MW-capacity facility had been connected to the local power grid late last week. Fittingly, the floating PV plant has been built over a flooded coal-mining region that gradually turned into a lake due to heavy rain and mining subsidence, according to Digital Trends. Floating PV plants have increased in popularity globally for a number of reasons. The cooler ambient air at the water’s surface cools cables and solar panels and limits heat-induced degradation. The fact that the facilities are situated on water also frees up land for local inhabitants, which is an important consideration in densely populated regions. Last year, a 20 MW floating PV plant built by Xinyi Solar came online in the same region as the Sungrow project. The Xinyi plant was touted as the world’s largest facility of its kind until it was overtaken by Sungrow last week. Similar large-scale facilities have been built in the UK and Japan. Sungrow supplied the plant’s central inverter unit, which transforms direct current from the solar panels into an alternating current for delivery to the local power grid. The manufacturer also supplied a customized combiner box that aggregates power from multiple solar panel arrays and sends it to the central inverter. The combiner box has been specifically designed for floating PV plants and can operate in environments with high humidity and salt spray. The Huainan facility is part of Beijing’s quest to transform China– one of the world’s worst polluters– into a clean energy giant and a world leader in the fight against climate change. Although China and the US jointly announced that they would ratify the Paris climate change accord last September, China’s green energy endeavors have gained urgency in the wake of Trump’s election. In January of this year, China opened the Longyangxia Dam Solar Park, a sprawling 10-square mile facility that can generate a whopping 850 MW of power– enough to power 200,000 households. Mega-projects of this kind have been enabled by falling solar power costs, which have also spurred China to invest heavily in renewable energy projects in developing nations across the globe. Eyeing dominance in emerging clean energy markets, Beijing has also vowed to invest $360 billion in renewable energy sources like solar and wind through 2020.